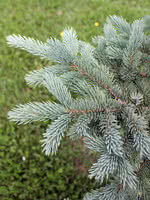 Engelmann Spruce is a tall, cold resistant tree native to western North America. This high-altitude mountain tree has characteristic loose, scaly bark ranging in colour from reddish-brown to grey. Birds such as grouse, woodpeckers, nuthatches and thrushes will call this tree home. 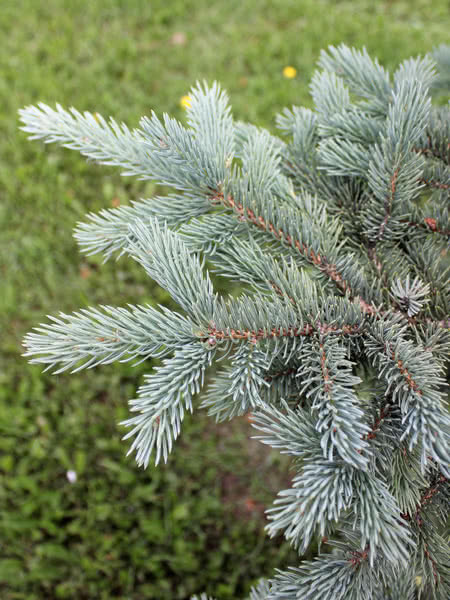 As Engelmann Spruce can exceed heights of 100 feet, consumers should note it is too large for a normal city lot.